Georgia residents deserve a simple, affordable, dignified option. That’s the Cremation Society of Georgia. 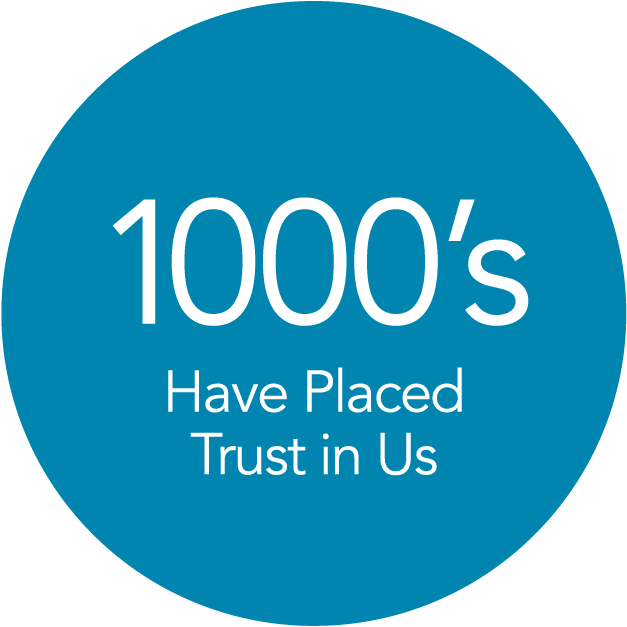 Since 1982 we have been honored to have families place their trust in us. 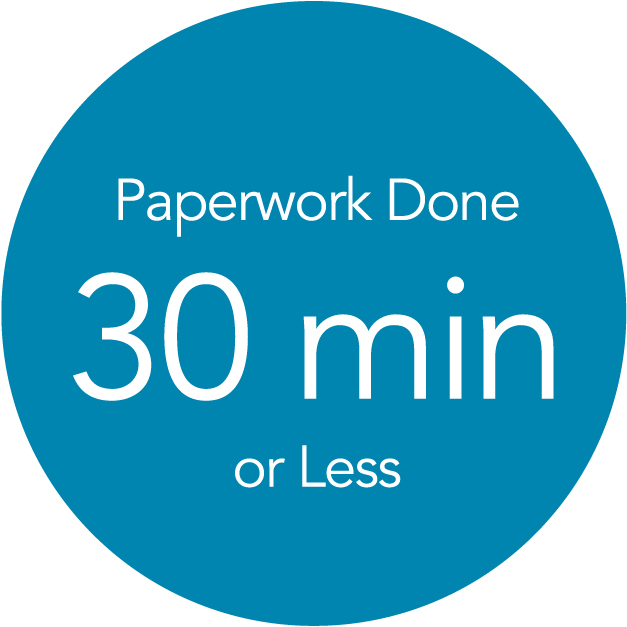 By fax, by phone, by email, or in our office, most families complete the order information process in 30 minutes or less. WHY CREMATION SOCIETY OF GEORGIA? Any Package You Choose Includes Everything You Need. 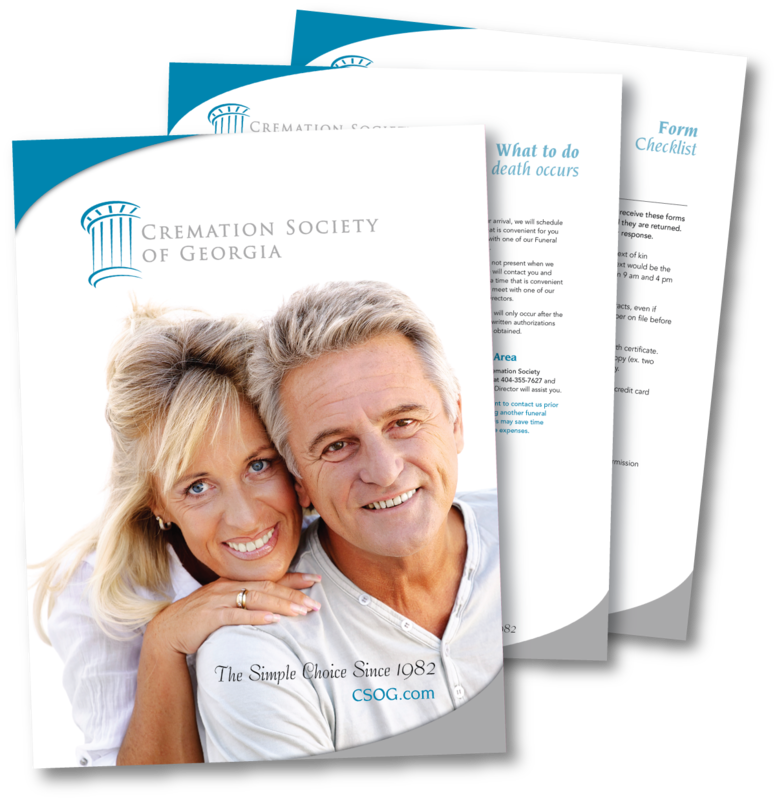 Cremation Society of Georgia makes it easy with every plan. Caring and professional staff will travel to the hospital, home, or medical facility. From there, your loved one will be securely transferred to our facility. All plans include a basic urn that is suitable for travel and transport. Additional options are available for burial urn vaults. 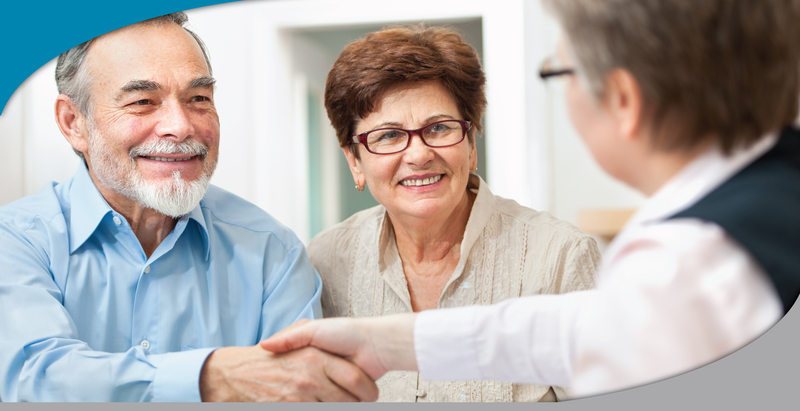 We will notify social security immediately for you. Death Certificates are issued by the State of Georgia. 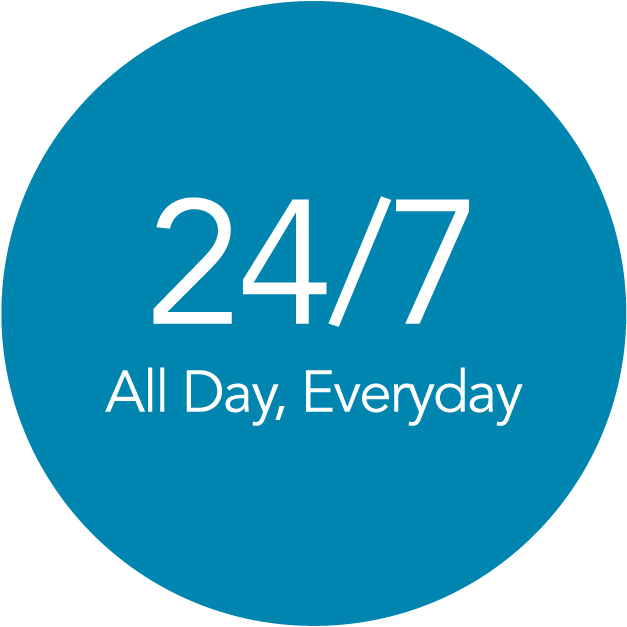 We file for them with our Rapid e-Filing process and pick them up for you. We’ll take care of this. Any paper, anywhere in the country. No extra charge. Just exactly what the paper charges. We will place an obituary on our website at no additional cost. This will allow you to share service information on social media, gain condolences from anyone in the world, and more. We believe every veteran has the right to the benefits they have earned. We work closely with all National Cemeteries and Georgia National Cemetery in Canton, Georgia. Easy to start, easy to use, Georgia’s simple choice since 1982.